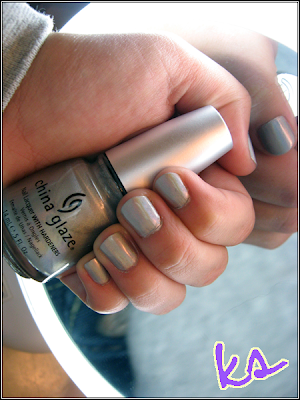 China Glaze OMG is apart of the OMG! collection that was released in 2 parts - the 6 piece 2BHOT and 6 piece 2BKEWL. OMG I think was apart of the 2BKEWL Palette... I just bought all of them. It a micro-particle holographic with a silver base, perfect for the upcoming NYE weekend (and yet I'm sure I'll have a different manicure by then). It's also impossible to capture on camera. 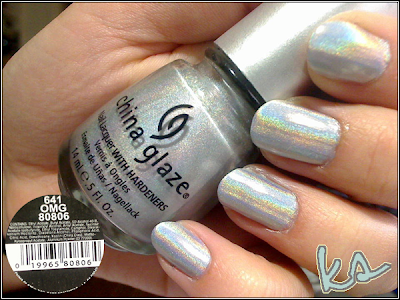 It's just way too pretty in real life - tons of holographic rainbows all over the place in a smooth finish. This was three coats, Seche Vite base coat, but no top coat, as top coat tends to dull the shine of the polish as seen in my older pictures. 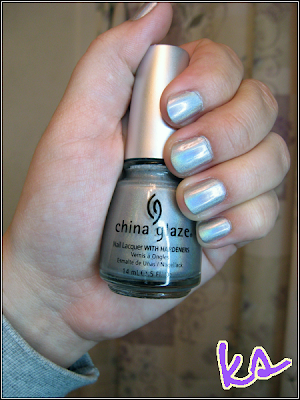 I'm a new polisher but I 'so' love China Glaze. Love your nails. Thanks Susie! 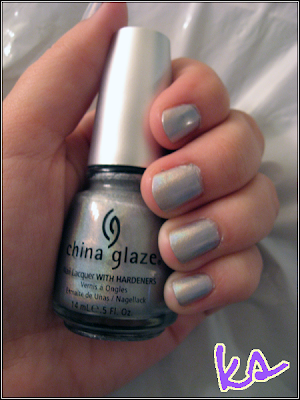 I must admit, China Glaze is definitely my favorite so far.